Gena and Kate share their interviews with Karen Andreola. Karen and her husband brought the original writings of nineteenth-century British educator Miss Charlotte Mason to America! Mrs. Andreola shares her insight and experience in using the Charlotte Mason method with her own children in this 25+ page WeE-book™. Kelly Ann shares her unique and positive experience using the Charlotte Mason method with her children, including one with Asperger’s syndrome (high-functioning autism). Charlotte Mason Method. What is it? What makes it so appealing? What is narration? Homework. Do Charlotte Mason families “do homework”? Nature Notebooks. What is a nature notebook? Why is it important? CM Method in Middle and High Schools. Is it possible to use this methodology throughout the middle and high school life of the homeschooling student? Three Areas of Knowledge. How can you make sure your children are not “missing something” in their education? What are the three areas of knowledge? Advice to Young Parents. 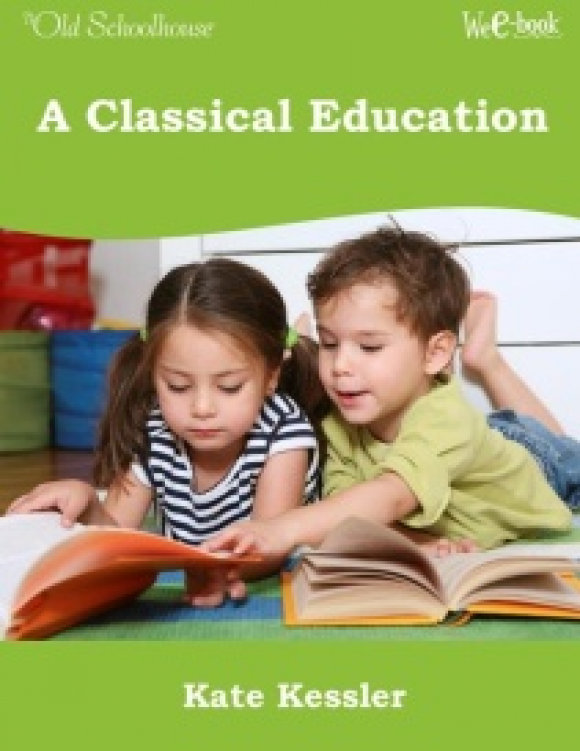 How do parents of young children prepare to home educate their children in the future? Mother Culture™. What is mother culture? Books and Reviews by Karen Andreola. 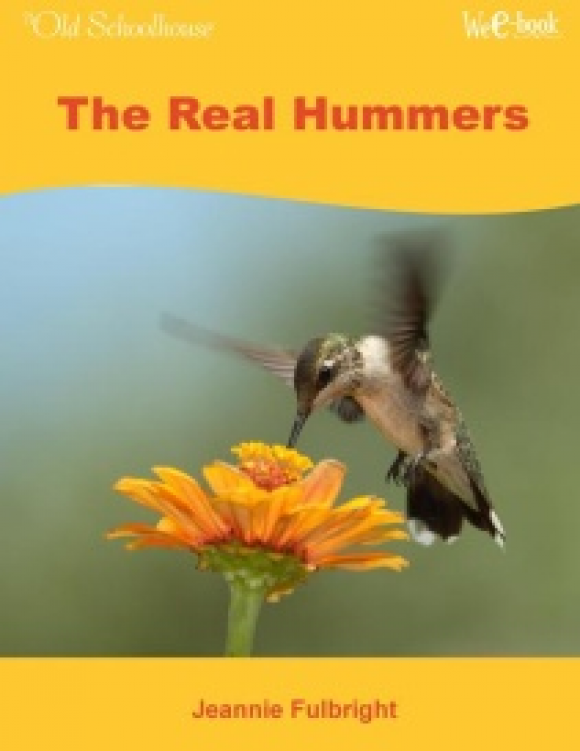 Discover the wonderful stories and homeschool resources Karen has published! Living Books and Autism Spectrum. How does the CM method help children on the autism spectrum? Language Skills. How does narration help language skills and auditory memory? 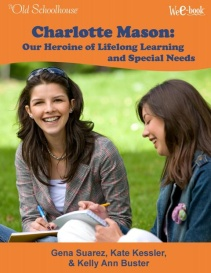 Charlotte Mason did not have much occasion to consider the effects her methods would have on children with autism, because there simply were not many diagnosed with such in her day. She would be very proud of the impact her methods are having on these special children today. Because of Charlotte Mason, I believe Josh will have a delight in learning and in God’s beautiful creation for the rest of his life. The conversations you wish you could have with the greatest names who are discussing homeschooling. You won’t want to miss what these well-known speakers & writers have to share! 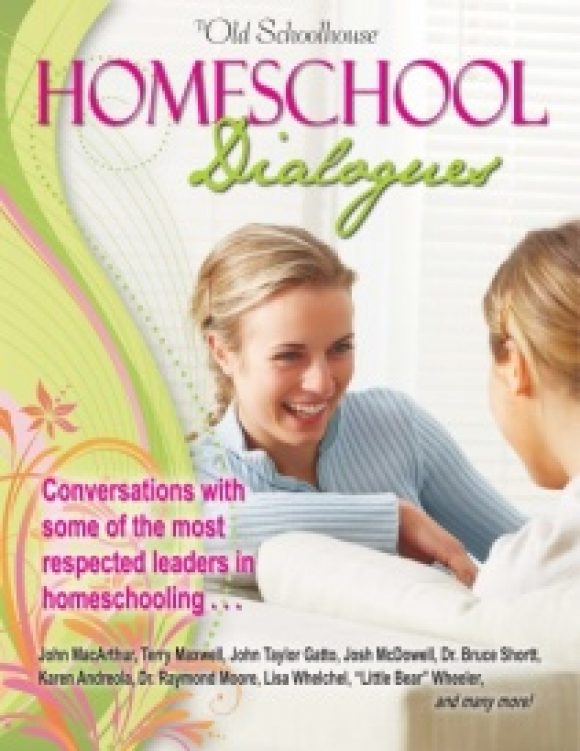 A must-have for all homeschoolers. 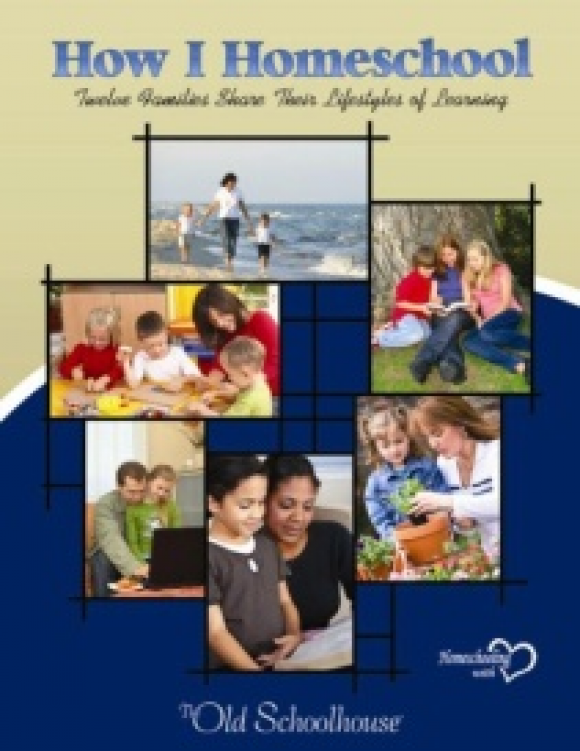 Are you concerned about your homeschool student’s post-high school education? Do homeschool students really need a college education? 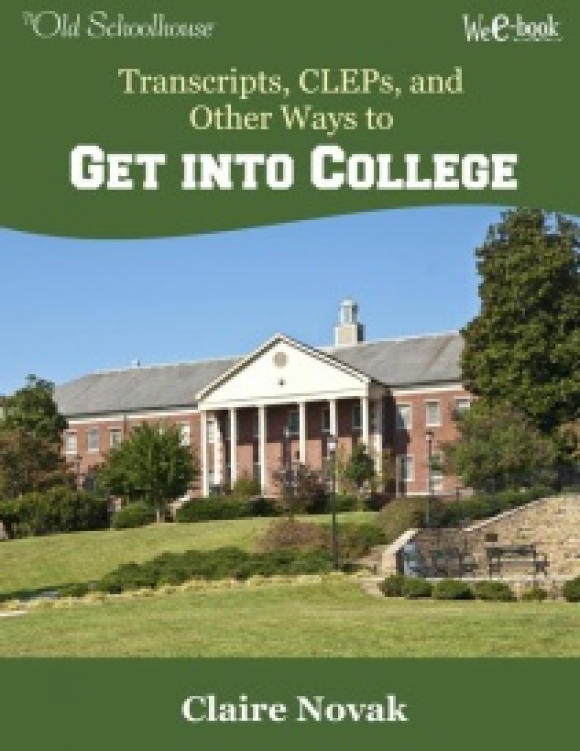 Many colleges actively recruit homeschool graduates today. Did you know there were there submarines during the Civil War? Do you know who built the first submarine used in war? What is the real story of the CSS Captain Pierce? 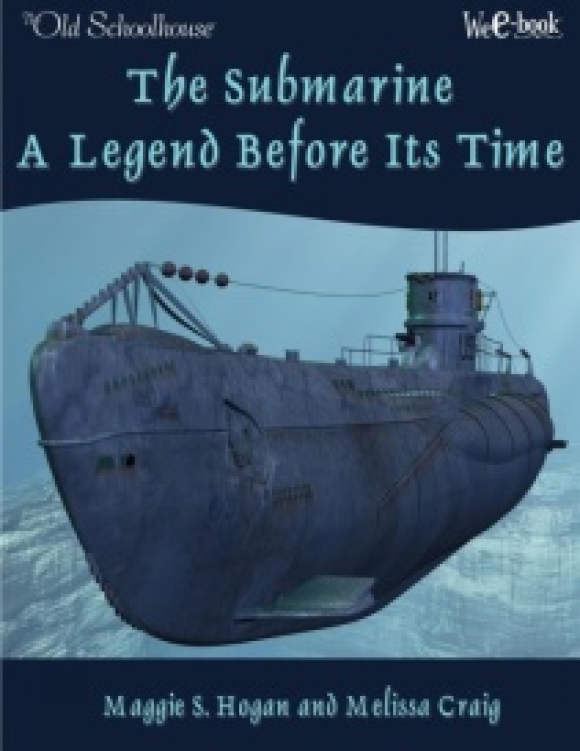 Dive in and read all about the first submarines.